Today is the independence day of Finland, so everyone is spending a nice day off from their work, school and such. 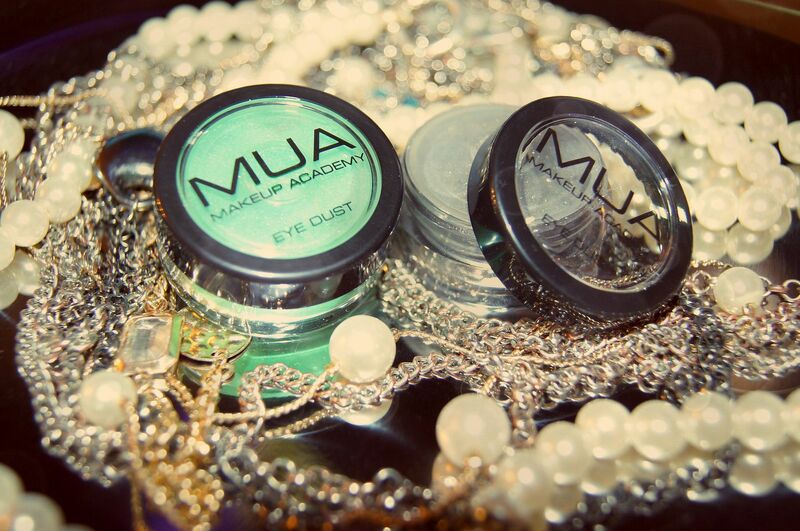 For me, this was the perfect opportunity to take pictures of my latest beauty haul from MUA, which I made when they had this 35% off everything few weeks ago. I usually buy my makeup more or less one by one when the products end/dry up/are past their "best before" date, but I couldn't resist using the opportunity to try them out when they had big sales. 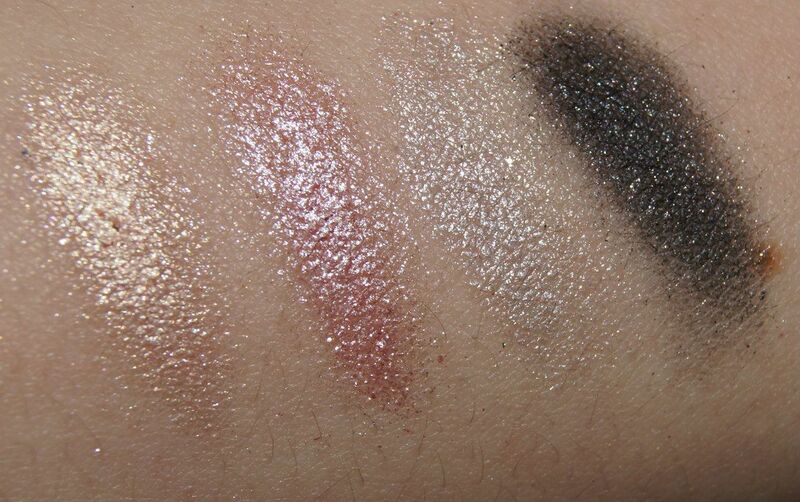 First, on the left you can see Extreme Metallics in shade Glammed Up and on the right Trio Eyeshadow in shade Innocence. 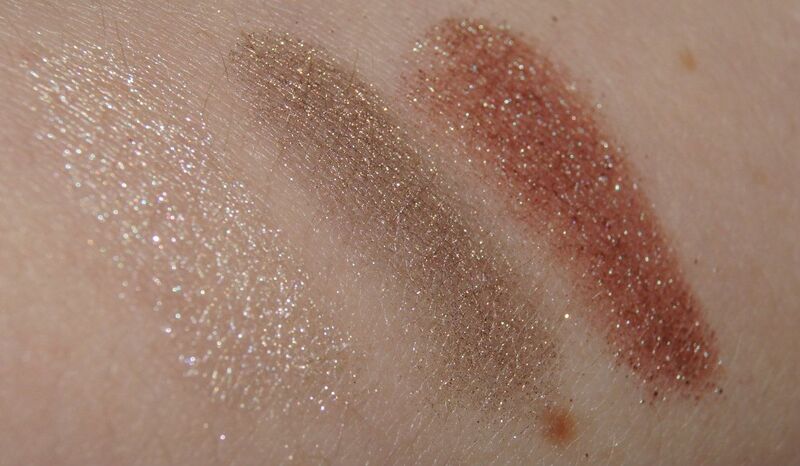 Both have fabulous shimmer and shine, without being too glittery. I already have tons of ideas on how to use these beauties! I've never owned any eye dusts, but because of the sales, I decided to buy two to try them out. (There's also fabulous ones from Make Up Store, but they're not as affordable, so I haven't had the guts to buy them for trying.) These are shades 3 (green) and 1 (gray). I love the fact these are so shiny, although the picture doesn't do them enough justice, to be honest. Especially the silvery one found it's way to my heart as soon as I tried it out. ...and five lipsticks. (Shades 5, 4, 12, 14 - Bare, and 15 - Juicy) But for my defense, they are normally £1 each, and they were 35% off... Well, you do the math, I just had to get them for such an amazing price. 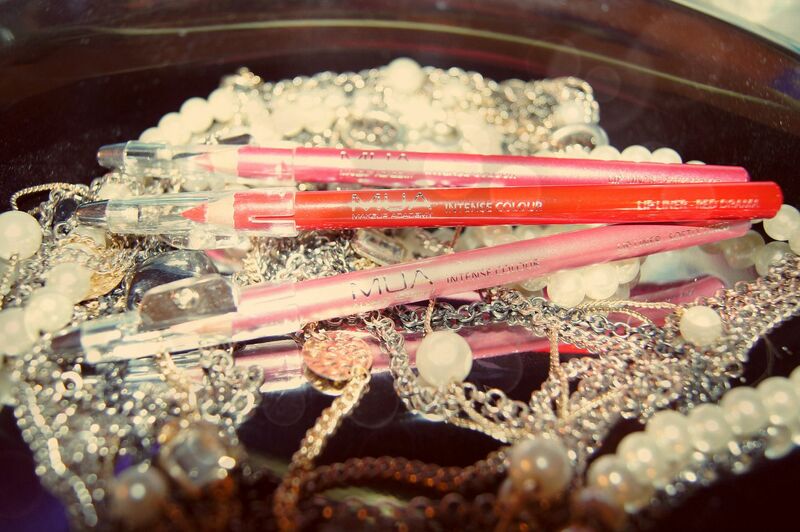 From the left: Lip liners Pink Me Up, Red Drama, Softly Lined and lip stains Fabulicious, Fruitilicious. 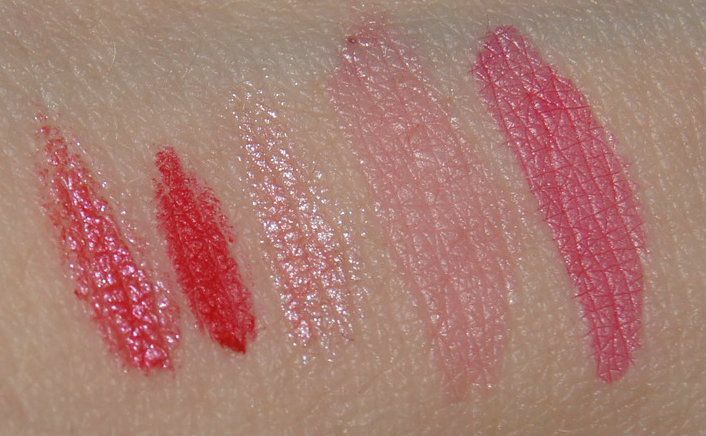 The lip stains smell so adorable, and have great pigment in them. 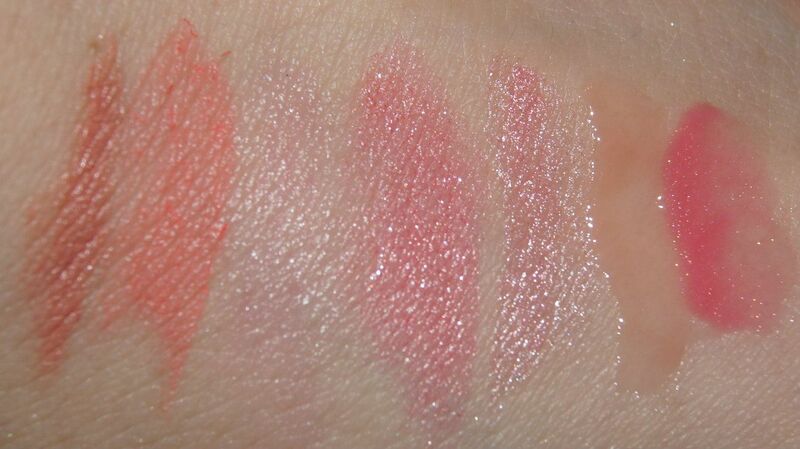 And the consistency of the lip liners feels pretty perfect to me - we just have to see how they behave in use. From the left: Lipsticks 14, 15, 4, 12, 5 and lipglosses Lets Meet, Just Incase. 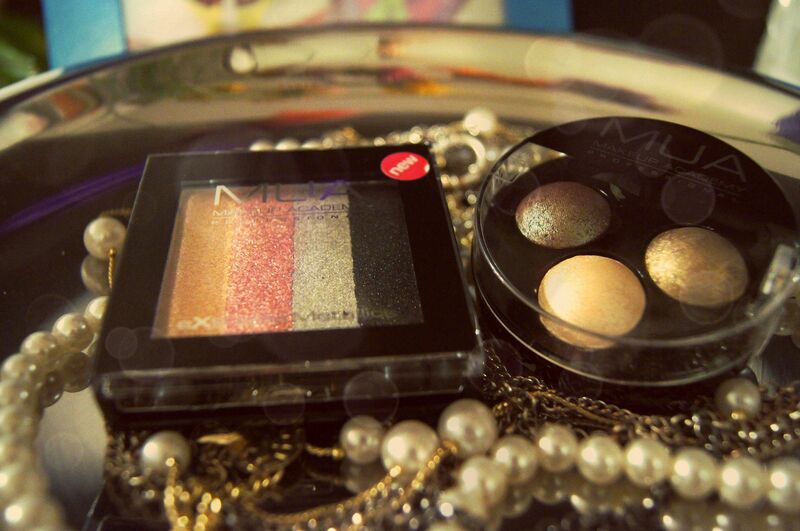 None of them is very bright, but as I like to play more with my eye makeup, these are perfect for my use. Of course I couldn't resist buying nail polish - but only got three because I can admit being skeptical about the price-quality equation. 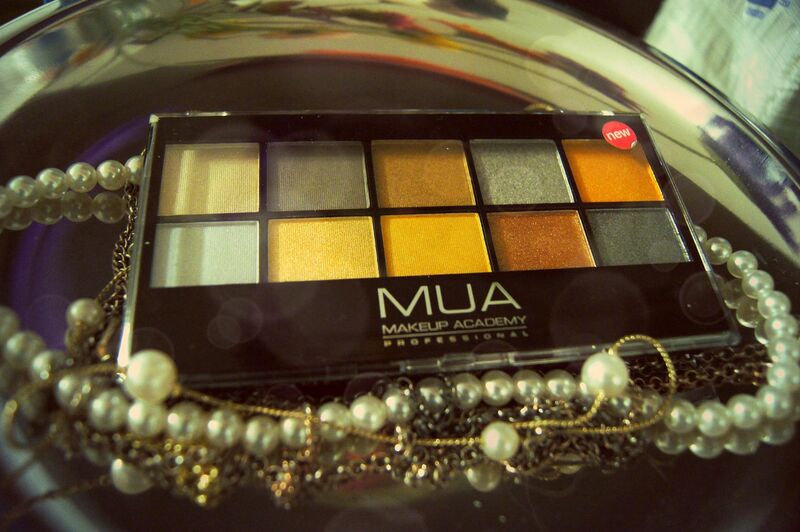 MUA has also a fabulous selection of eye shadows. I already had a great colorful palette from Nelly.com, but it lacks neutral and metallic shades quite a bit, so I thought I could innocently buy a palette or two to broaden my personal selection. This one was my absolute must-have, with all the gold tones and the metallic shine. So let me introduce you to Going For Gold. Gold, gold, and more gold. Gotta love this palette so, so much. I'm imagining many different party looks with these colors, and I may even create one of them just for fun tomorrow as I don't have anything else to do, anyways. 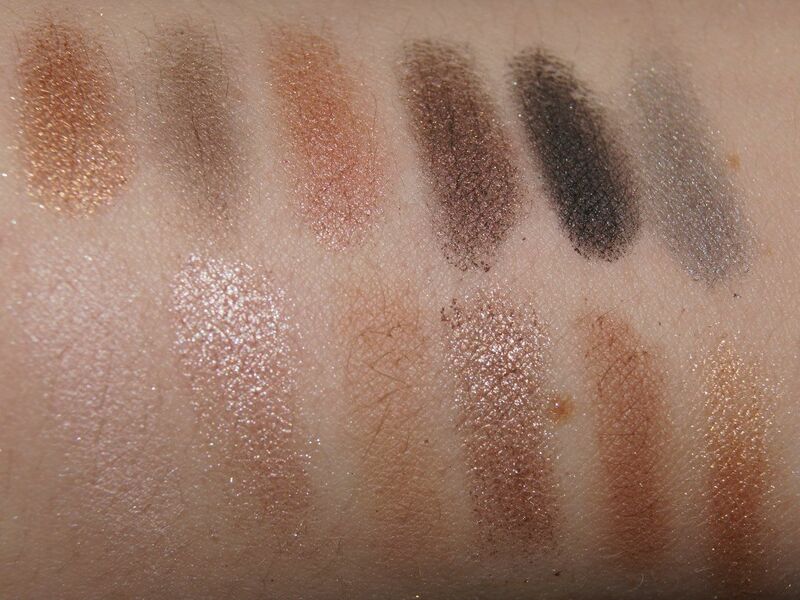 And because I have been using my neutral palette from Nelly.com so much that the light shades aren't even there anymore, and the darker ones are a bit funny for my skintone, I decided it was time to invest on Undressed palette. 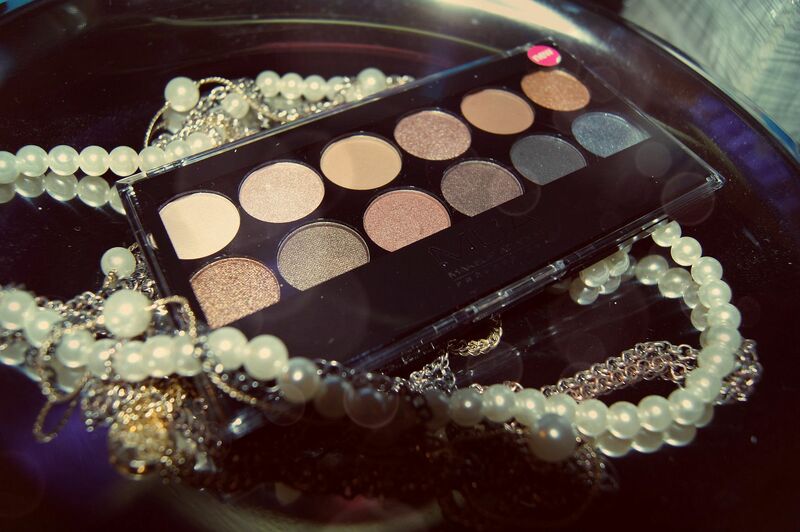 This is told to be a nice budget-friendly equivalent for the Urban Decay Naked palettes so really, why not to buy it? 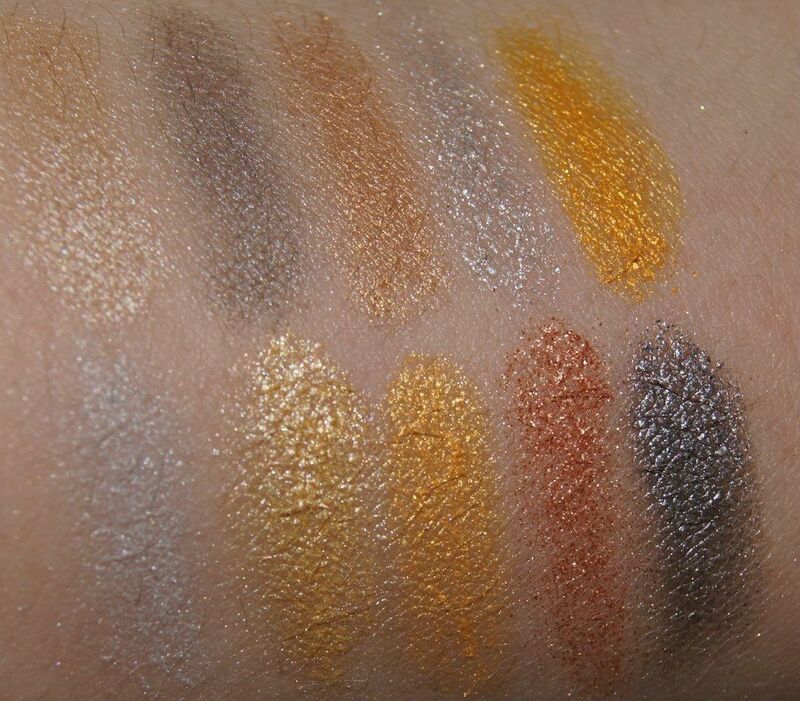 So many beautiful shades of brown, and shimmer! 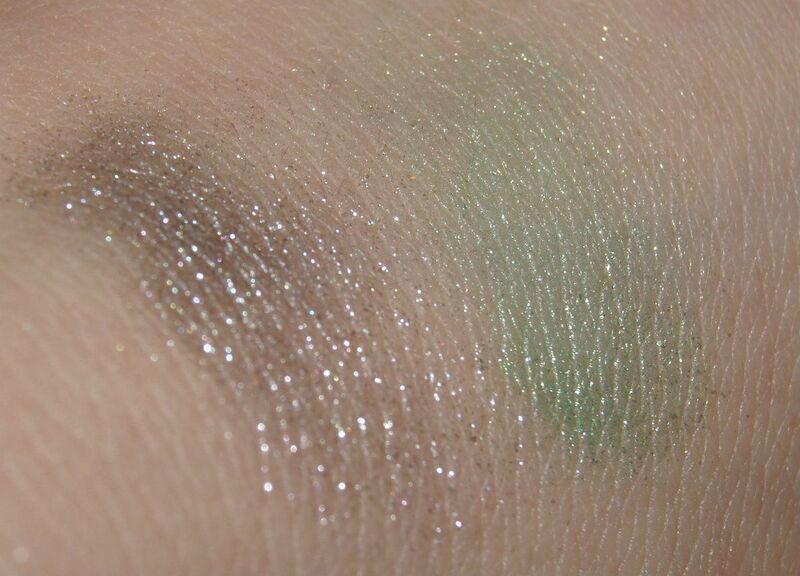 The lightest shade seems to be really close to my skintone so it'll be perfect help for blending and such, and the darkest will definitely be a great for creating smoky eye looks. I'm so excited about this palette! 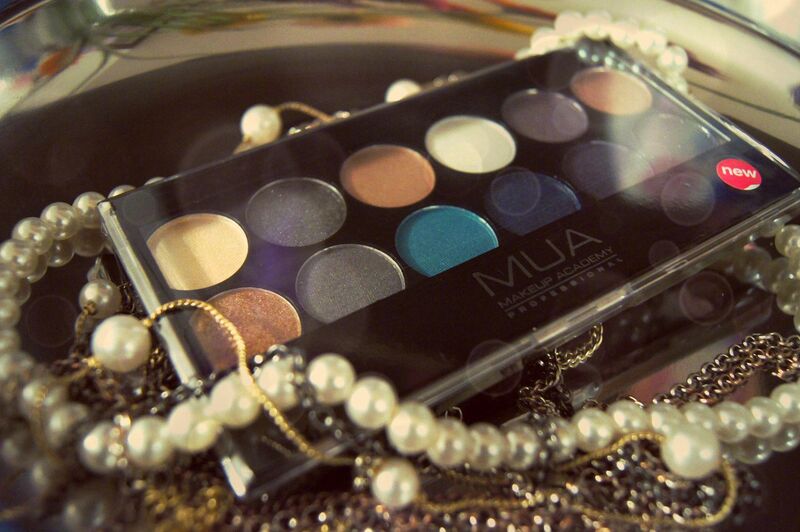 And last but not least is Dusk til Dawn palette, with amazing shades of blue, brown and gray. 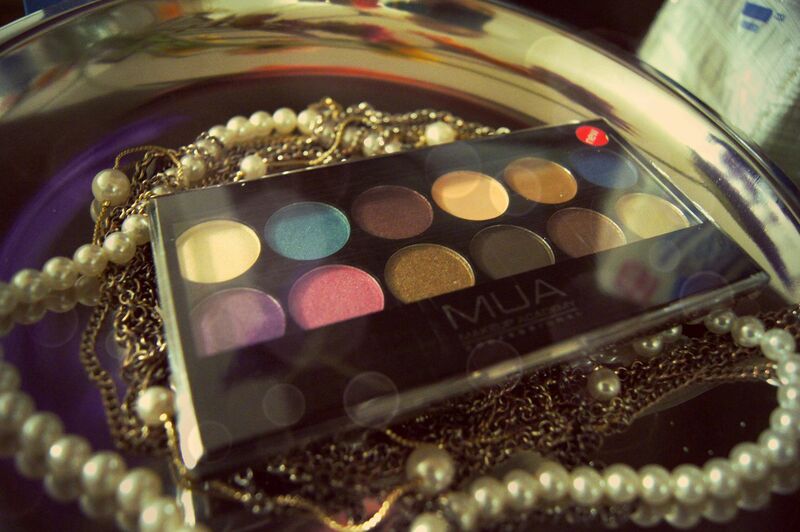 This palette is great for transforming your day look into night look, and with colors like these, I'm sure it does that. 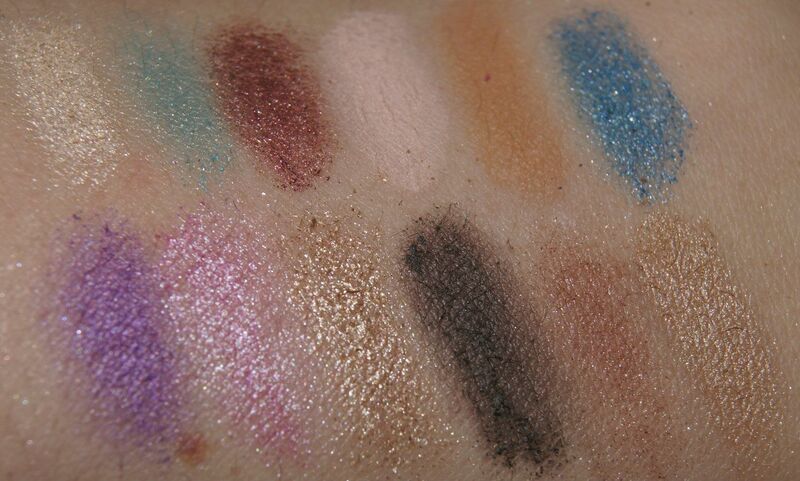 I don't usually wear blue eye shadow, but this palette really makes me wanna try it. I really think all the products are amazing - I just need to find out how well they'll stay on in use. But that's something I'll work on tomorrow and the weekend. Now I only need to update my liquid liner, and I'm all set for many months when it comes to makeup. How great is that? 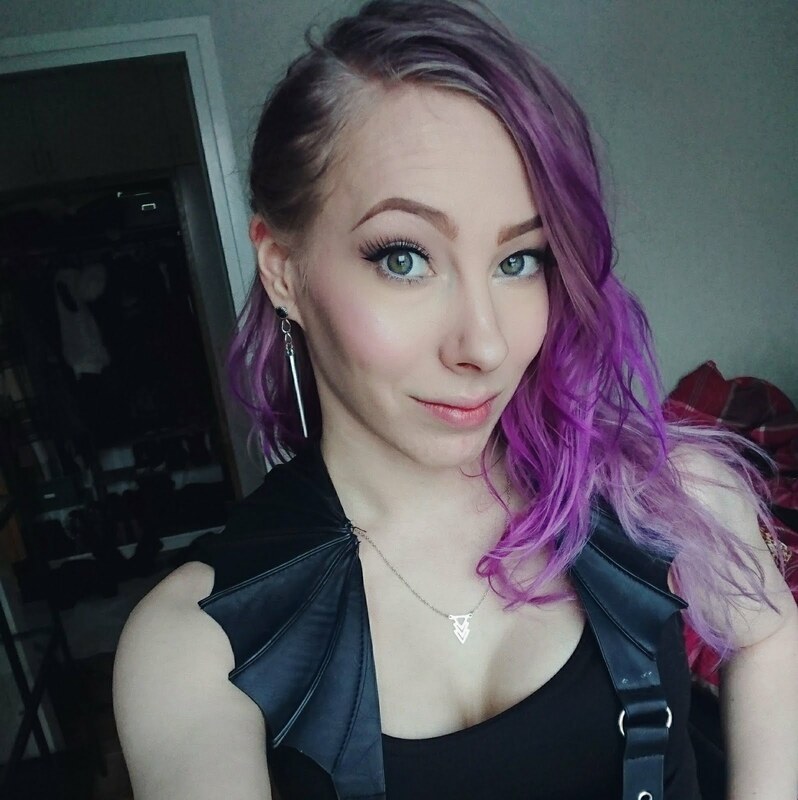 I hope you're all having a great day, and enjoy the rest of the week! Love this beauty haul. 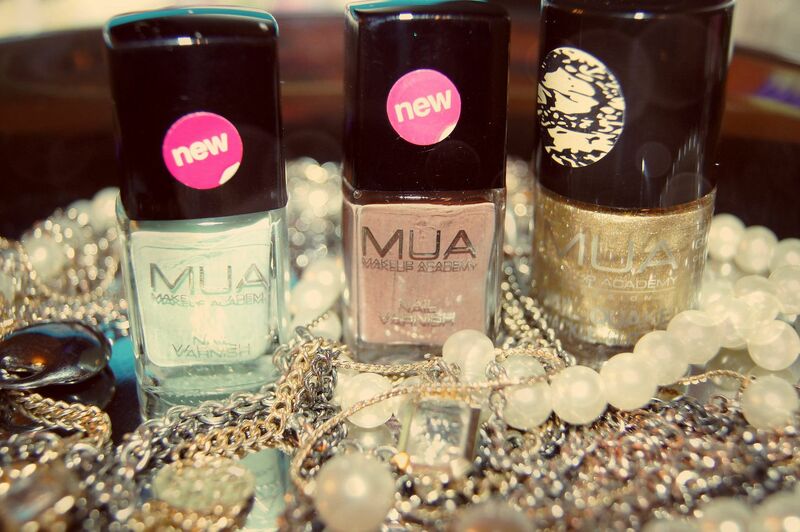 The MUA brand looks like such a good one. 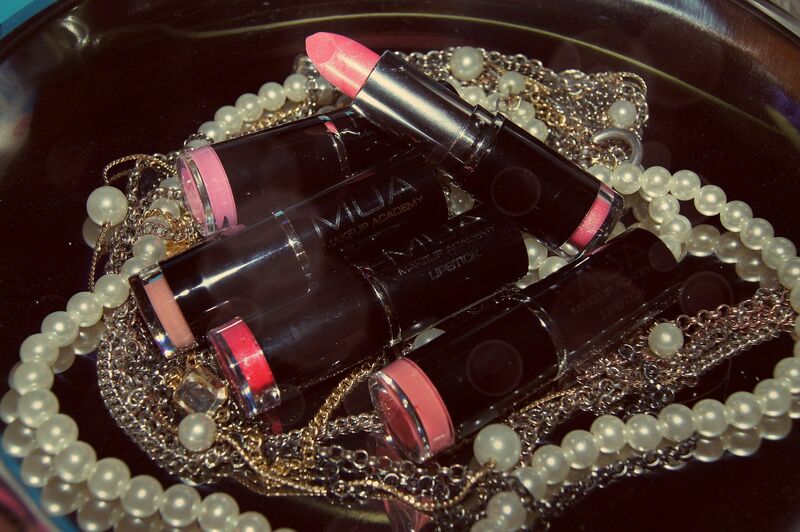 The lipsticks are all such pretty colours. I didn't know this brand!! Great products!! Wow, that looks like a great brands. I like that colors, the gold is the best for me. Would you like to follow each other via bloglovin? Have a nice day. love your blog!! great post!! i'm following you now hun. 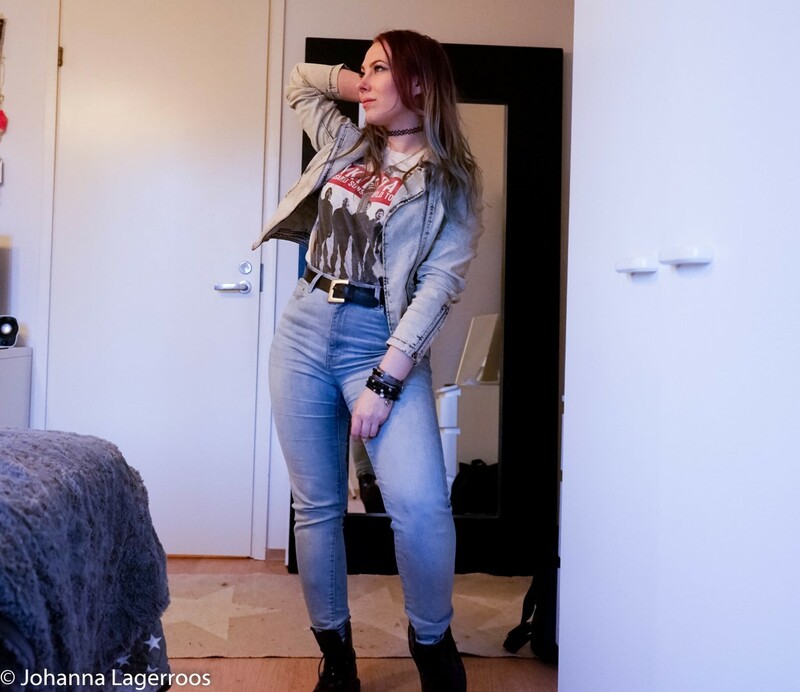 i have a new post up, i'd really love your opinion! oh my gosh, Johanna! you got a TON of makeup! 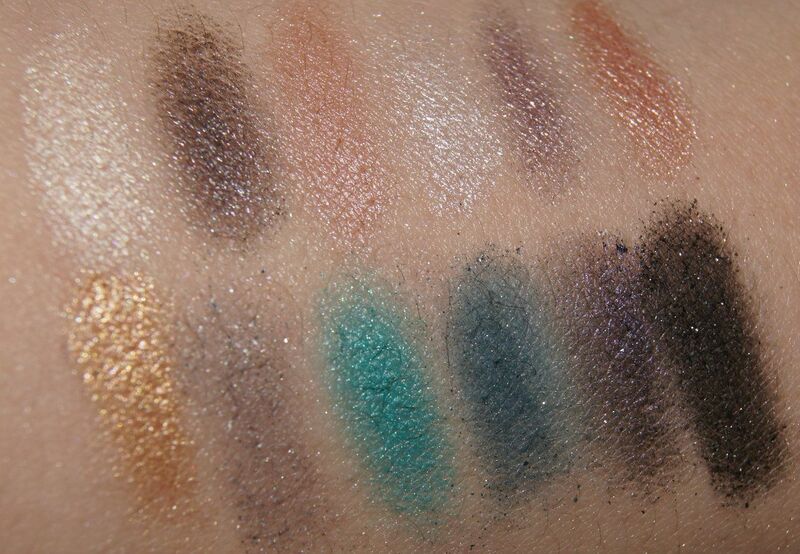 I love the swatches of the nail polish and the gorgeous eye makeup! Kiitos ihanainen, tuli vähän innostuttua liikaa noiden meikkien ostossa, mutta väitän että tuo saalis on kyllä joka sentin väärti :) Suosittelen merkkiä, ehdottomasti! Wow ! So much amazing make up !!! It's very exciting ! I wish I try them all !!! Wowsers, i cannot get over how much there is to oogle over! I love the lipglosses, and eye palettes - great for travelling as there's plenty of colours in such a compact space! I know! :) My personal favorite is the Undressed palette, because I'm so into neutral makeup right now ;) and the lipglosses work so well! This is the result of some serious shopping skill dear. I can't wait to hear what you think of them after use! I have been reading great reviews on this brand so much lately!